The draft Central Darwin Area Plan (CDAP) will guide long term land use and development that strengthens Central Darwin as the heart of a thriving and attractive capital city. Now is the time to provide comments on the draft Plan and Needs Assessment. You can do so by attending one of our pop-up stalls in the study area. Check the website for event details. Written submissions are also accepted via email, post or uploaded to our website. The Planning Commission is accepting submissions until 22 February 2019. 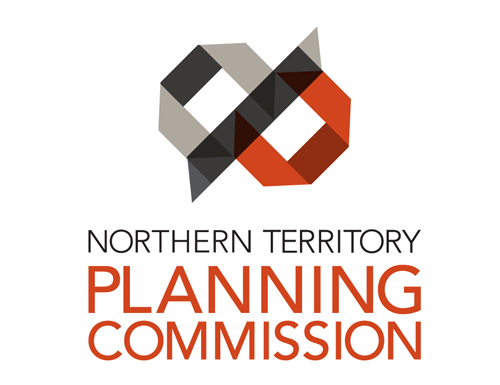 For more information or to submit your feedback on the draft Central Darwin Area Plan visit www.planningcommission.nt.gov.au, email ntpc@nt.gov.au or phone 08 8924 7540.